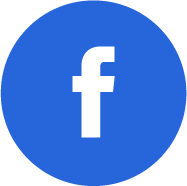 This provides direct high-speed connections to Amazon Web Services or AWS (https://aws.amazon.com/partners/find/partnerdetails/?id=001E000001dScK7IAK) via AWS Direct Connect. 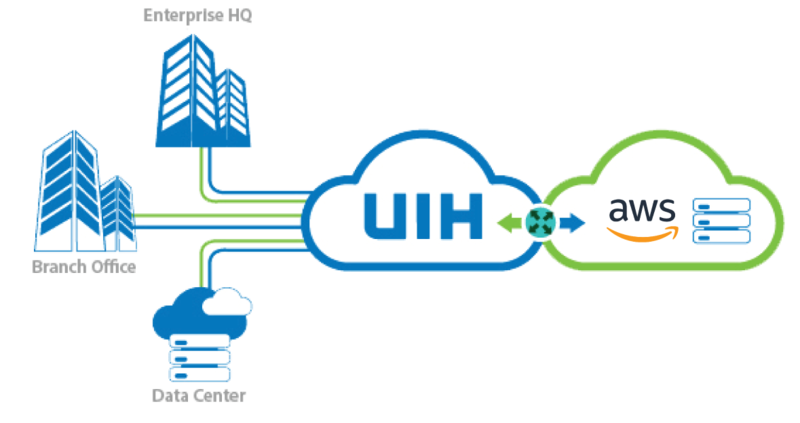 Thanks to Cloud Direct for AWS by UIH, customers can access AWS services such as Amazon S3, Amazon EC2, and Amazon VPC in a stable, secure, and cost-effective manner. Efficiency is high and so is flexibility. Customers may adjust bandwidth up or down anytime, something normal-internet plan cannot offer.